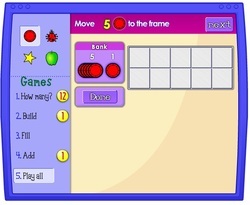 You can find many math games for first grade! 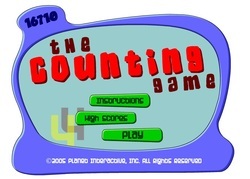 Challenge yourself and see if you can count to 100! 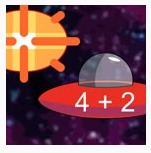 Practice addition and subtraction with these games! Practice skip counting by 2's and 5's. 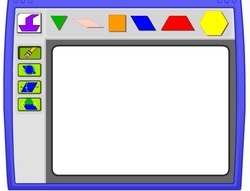 Can you use the ten frame to work out the answers? Can you work out how to make these shapes?